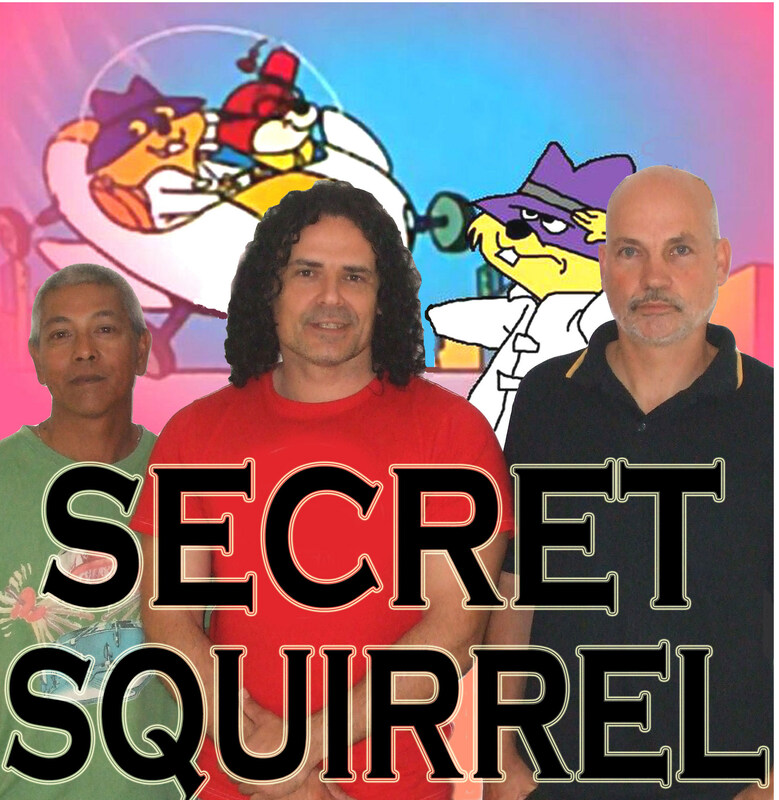 Secret Squirrel is a three piece pub rock band. All members have had a wealth of experience playing music and over the years have paid attention to what songs people like to hear and dance to; delivering these songs as close as possible to the real thing. Secret Squirrel don’t indulge in originals or obscure songs that people don’t know, they play to the crowd through their extensive repertoire of music, are flexible, reliable and easy to get along with. Secret Squirrel is a band that never disappoints. David Strauss is on vocals and guitar, and when not playing is a music teacher at the Coffs Harbour Conservatorium of Music. Mick Albiston when not delivering thumping bass grooves is a sound technician at the Grafton Tafe. Darren Oberleuter began his drumming desire through rock eisteddfods and has been beating the drums ever since. If you’re looking for a band that gets the crowd moving and keeps them moving, a band who delivers classics and top 40 hits with attention to detail, then you’re looking for Secret Squirrel.